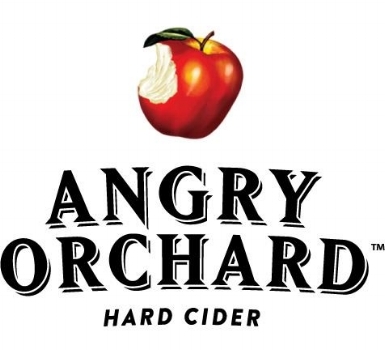 Stump Trivia Tuesday with ANGRY ORCHARD! Test your knowledge against your fellow patrons at our weekly STUMP TRIVIA nights: The ultimate live trivia experience, and, tonight, enjoy the delicious hard ciders of ANGRY ORCHARD! Stump Trivia TAPS & TRIVIA night!